Why we need a right time? 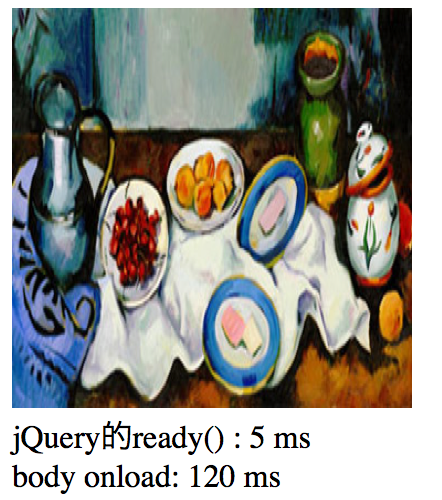 这个方法接收一个function类型的参数ready(handler), 方法的作用是: Specify a function to execute when the DOM is fully loaded. 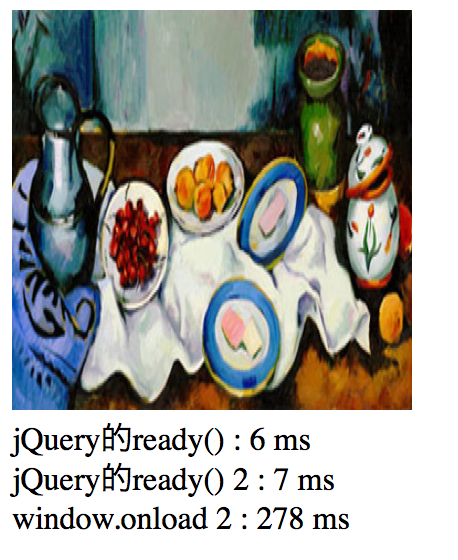 The .ready() method is generally incompatible with the attribute. 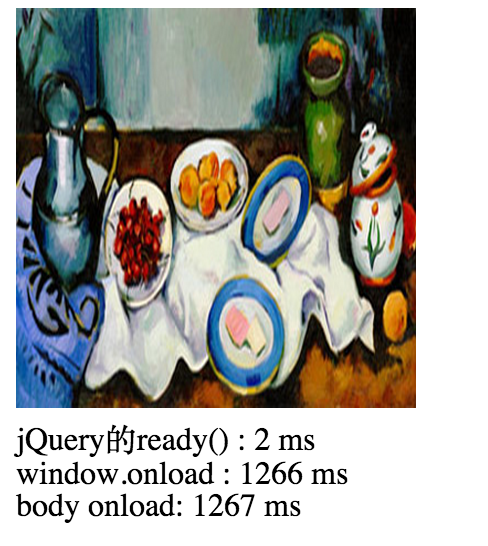 If load must be used, either do not use .ready() or use jQuery's .load() method to attach load event handlers to the window or to more specific items, like images. //This codes will not be executed.